Today is 6 months since you’re gone and I have mixed emotions. It’s no different a day from the 180 preceding days. Days without the chance to hear your voice, get a text from you, see your eyes and drown in them, agree on a date and without specifying the location successfully find each other. Today I still cannot do any of these things, but cherish the memories of them. Instead I can do many other things and I just realised that today I can suppress the urge to cry which I couldn’t do before. I feel like this urge comes on auto-pilot, because we have to cry on memorial anniversaries. But I don’t need to cry, because you’ve shown me on a number of occasions, that you’re in a place where you feel good. I feel your presence all the time. I used to have a friend who I would text or call once in a while, now I have an angel in heaven, who guides me 24/7, gives wonderful signs, proves that we are eternal and teaches me many new things in life. I wonder if this is a characteristic of a twin-flame relationship. When it comes to a dead-end in the physical and the twins cannot stick to their divine plan one of the twins sacrifices his physical existence to wake the other twin up and through spiritual guidance carry out their starseed mission and reunite. In the light of all the unusual things happening to me over the last half a year, I cannot rule this out, moreover, I feel somewhere deep inside that this is exactly what has taken place on the spiritual level, perhaps even without my twin’s physical self realizing this. When I first thought of this, I felt a huge blastwave of self-blame cover me up and burn me to ashes. It took me some time to come to terms with this idea and to accept the higher purpose of this sacrifice if it was one. 123456 again in a random order in the top notification bar on my phone, 333 words in the text of my post…Thank you for bringing me into this sync with the universe where we are one eternally. 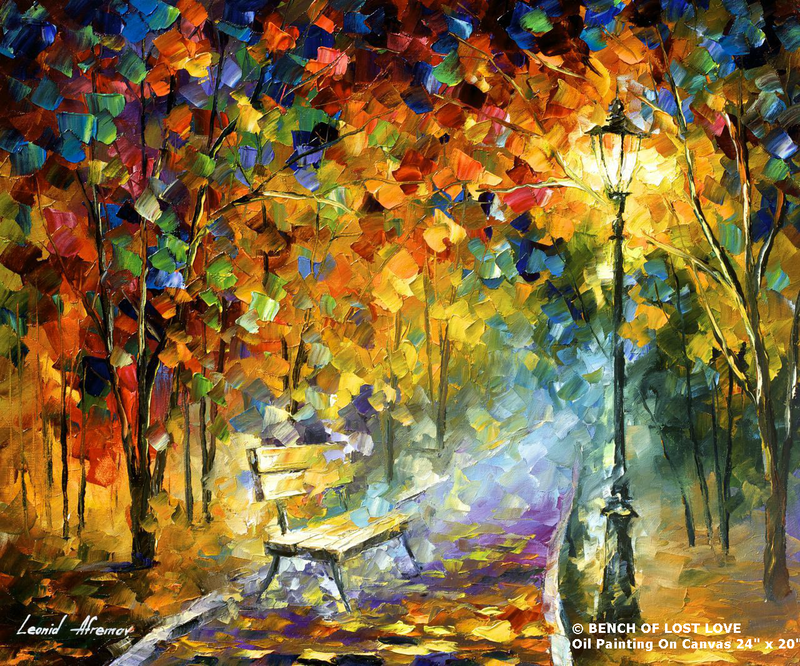 Off to the dreamworld for another chance to hear your voice, to drown in your eyes and to sit on our favourite bench…together.